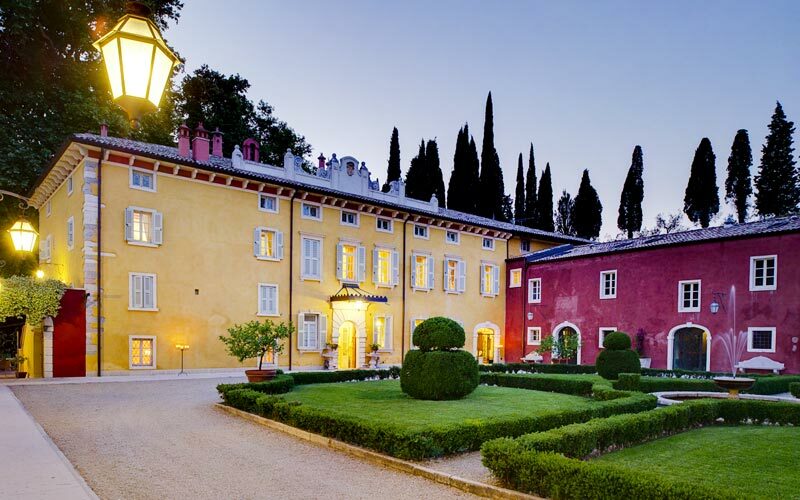 Part period residence, part country hotel, Wine Relais Villa Cordevigo has been custom designed for holidaymakers eager to experience the spectacular landscapes, sublime cuisine and elegant hospitality of Veneto. 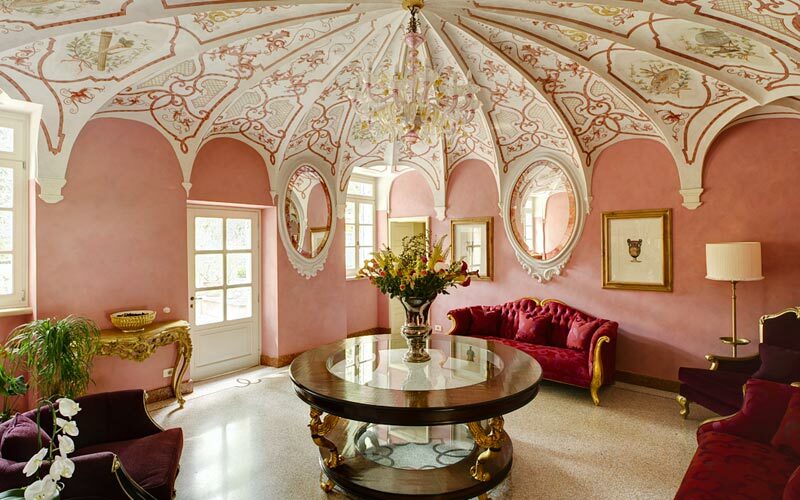 Comprised of a main villa and wings which originally housed the property's spinning mill, drying room, cellars and stables, Villa Cordevigo was constructed in the 1700's, in palatial, 16th century Veneto style. 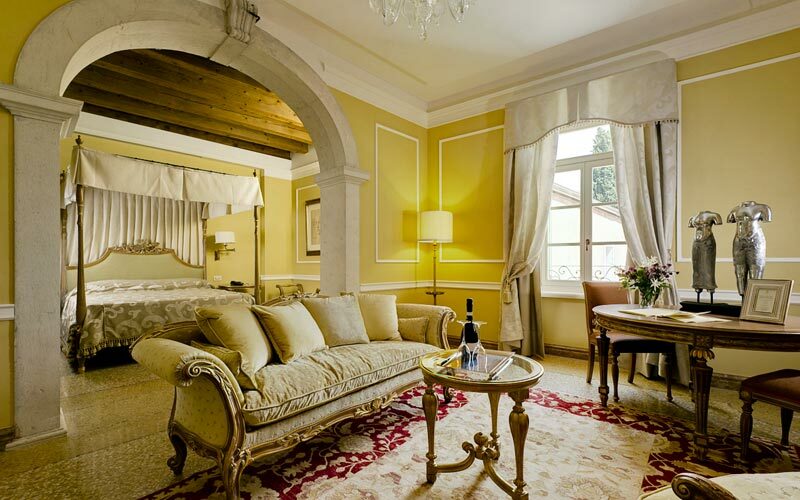 Oozing with historic charm, the hotel's elegantly appointed rooms and suites feature immense stone fireplaces, exposed wooden beamed ceilings, and sumptuous marble bathrooms. TV on demand, wireless internet connectivity, and exclusive Bulgari bath products are standard amenities in all rooms. 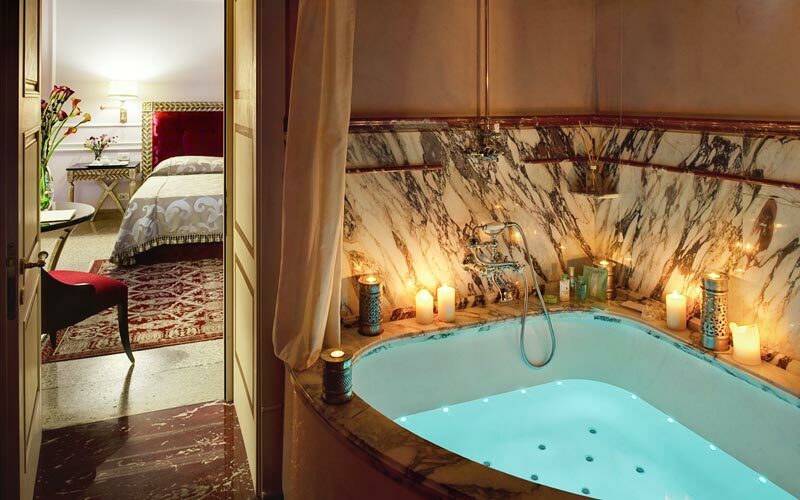 In the wonderfully romantic Honeymoon Suite, additional touches of luxury include a fabulous four poster bed and hydromassage bath tub. 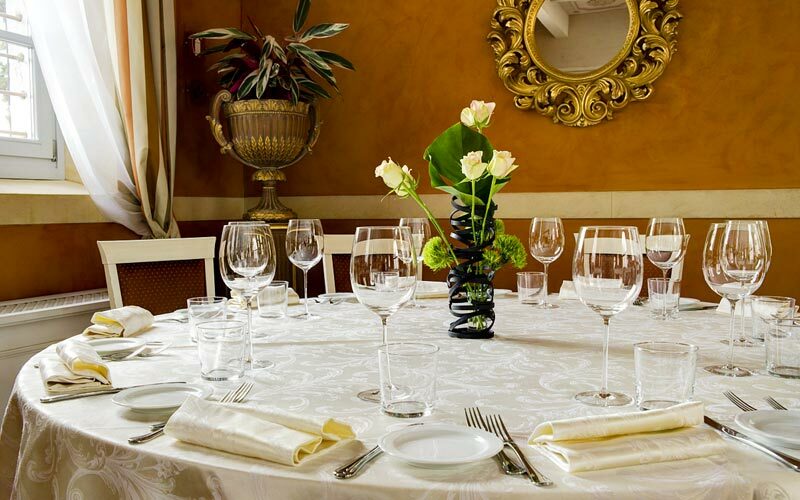 Providing the perfect introduction to the traditional food and wine of Veneto, the hotel's formal Cordevigo Restaurant serves delicious regional cuisine, prepared with ingredients grown on the farm and accompanied by the wines produced in the estate's Villabella vineyard. The wine list includes all of the finest DOP wines from Verona, including the legendary Bardolino, Chiaretto, Soave, Amarone and Ripasso. The idyllic setting in which to celebrate the most important day of your life, Villa Cordevigo has everything you might possibly need for a dream wedding: elegant function rooms, beautiful in and outdoor dining areas, a pretty little chapel, and a professional on-site wedding planner. A much sought after location for high profile social and business events, the hotel regularly hosts small meetings, seminars, gala dinners and private parties. In the last 30 days 27 people have visited this page. 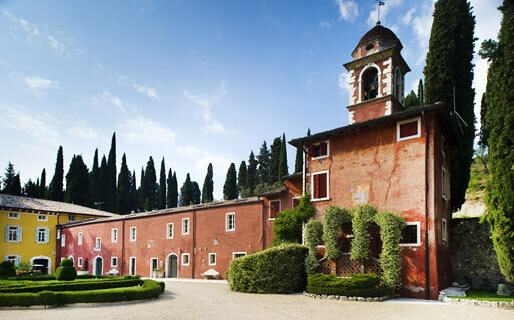 Villa Cordevigo is located in the Cavaion Veronese hills, in the heart of Bardolino, where Veneto's highly prized Valpolicella wine is produced; surrounded by a great expanse of vineyards and olive groves which extends all the way to the shores of Lake Garda. 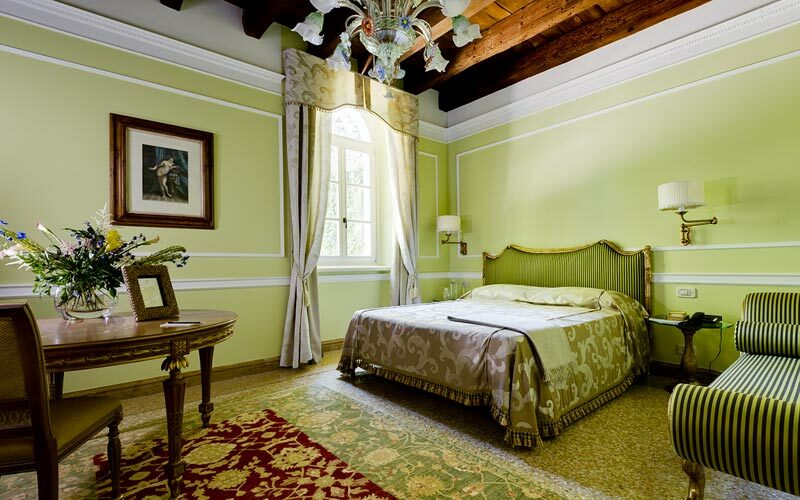 From the villa, in just a few minutes, guests can reach the city of Verona, Peschiera sul Garda and Vicenza. 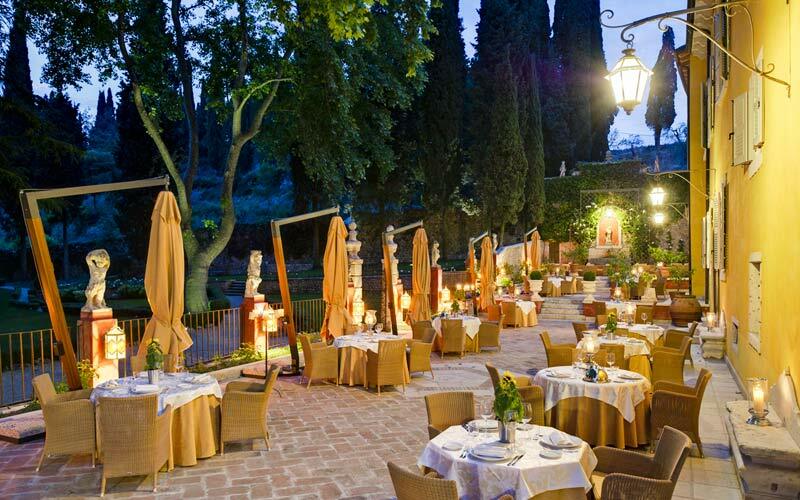 Abano Terme and Montegrotto, the thermal towns at the foot of the Euganean hills, are circa an hour's car drive away.